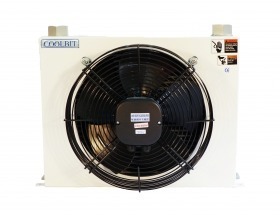 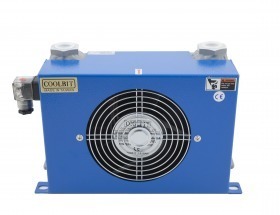 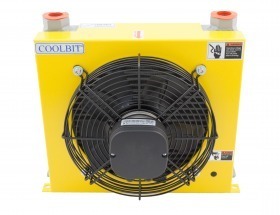 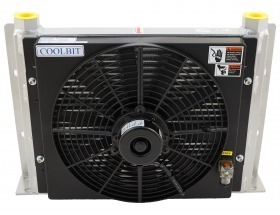 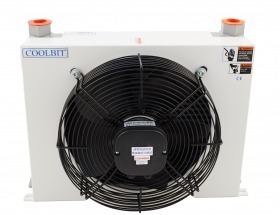 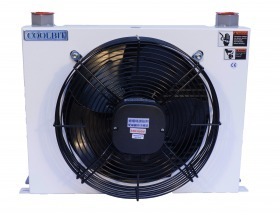 The fans and the motors of COOLBIT, are beyond the normal industrial standard,because the coolers would be working in high-temperature eviorment. 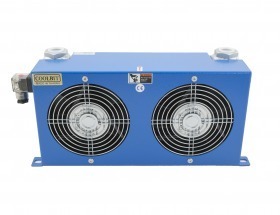 Coil number of turns are 15% more than standard, could work on 50 Hz. 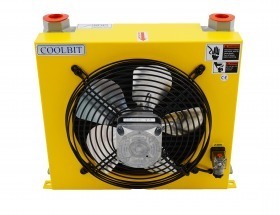 Small size motors Equipped with power-off system, to prevent the fire from happening.